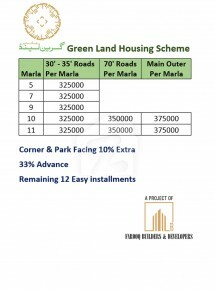 Green Land Housing Scheme Sargodha focuses on providing excellence Services. 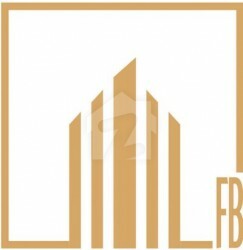 Providing the best experience of luxury living ideally located at Kot Fareed bypass road Sargodha & just few minutes drive away from the Sargodha city. This housing scheme is planned and designed to meet the ever growing demands of modern living. Farooq Builders & Developers are pioneer in land development & town planning with remarkable feedback on residential communities in our project,Al Fareed Garden. The Developing of Aziz Bhatti Town stand as wonderful proof of our professional excellence & commitment towards acts.